Meet and greet/registration at 7:00pm, with our meeting to begin at 7:30pm. 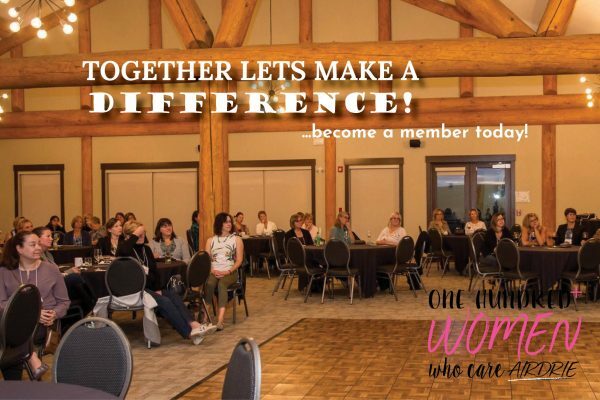 A group of dynamic women coming together and making a huge impact on our local charities and non-profit organizations, all for the betterment of our community! !